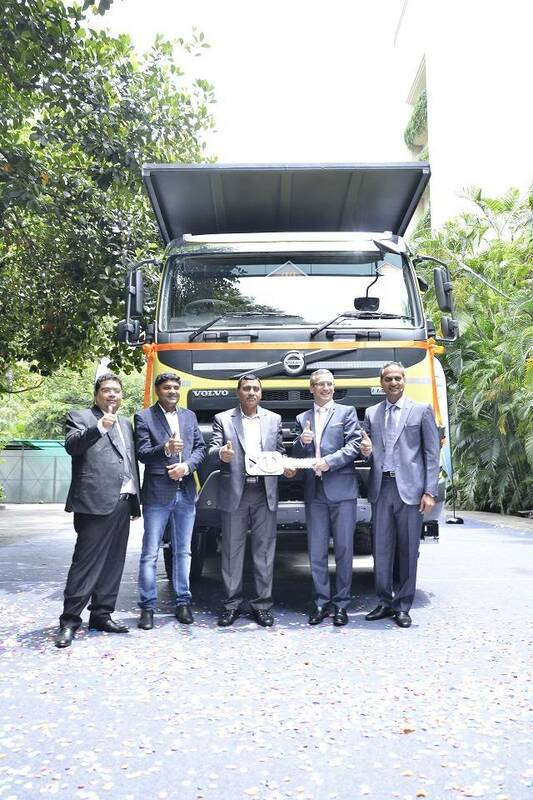 Volvo Trucks has set a new benchmark in the premium heavy-duty commercial vehicle segment with the delivery of the 10,000th truck in India on Thursday. 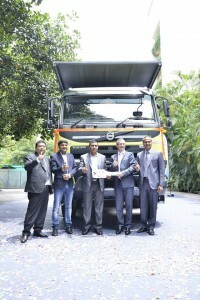 The company’s recently launched Volvo FMX 440 8×4 I-Shift was handed over as the 10,000th vehicle to Mahalaxmi Infracontracts. “Our long tradition ofdeveloping market- leading technology and solutions with products operational for over 45,000 engine hours in tough and challenging Indian mines is proof of this. Today Volvo Trucks facilitate around 1/3 rd of coal production in India,” he said.